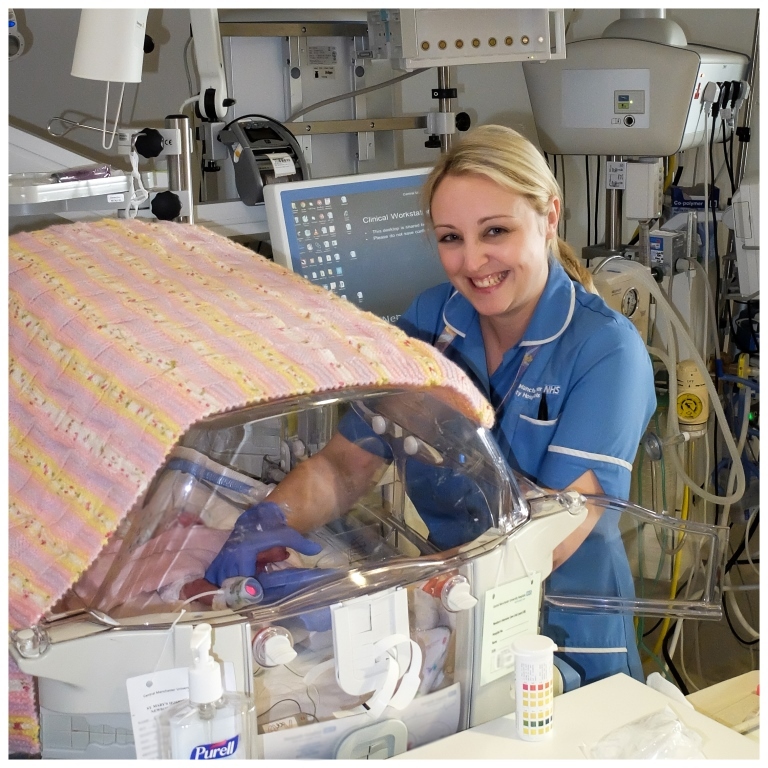 On the NICU it is important that you spend as much time as you can with your baby to get to know them and their cues. Your baby will act differently at different gestations. The links on the right will give you some useful information and give you a sense of what your baby will be doing and how you can help.